As I look back through the year 2010 it has been a year filled with struggles for my family both financially and medically. Having had to quit working because of my health issues, this situation came with both good and bad results. The good being that my health has improved and I'm not having to see so many doctors and in and out of the hospital. The bad being the lost income and the many medical bills we incurred. But through these struggles my family has grown stronger as a family unit, so here is yet another good result. We've learned to do without a lot of the extras that we were used to. It's taught my daughter the value of money, family, home, health, respect, and pulling together in times of struggle. I'm blessed to have such a wonderful daughter. It's taught me to be a better wife, mother and homemaker. It's taught me to treat myself better and not work myself to the bone (I'm a reformed workaholic). It's taught my husband to communicate more with me. So in the end the struggles we've gone through have had many more good results than bad. We still struggle financially, but so do so many others right now in this economy and some are far worse off than us. My hope and prayer for 2011 is that the economy will get better, people who have lost theirs jobs will find employment, families will come together and lean on one another more and people with poor health will get better. Now for a little bit of selfishness (he he) I so wish I could wear shoes like these again, but I'm not sure that I ever will again. My leg (even 4 years later) still gives me problem, even though they've removed most of the hardware. I fell in 2006 down our stairs and crushed my left leg, dislocated and chipped my ankle and tore all the tendons in my foot. 2 surgeries later and lots of PT I can now put my full weight on the leg while lifting my right leg. This is just one of the many medical issues I've dealt with. Here's another pair I found that I would love to wear. Did I mention I'm addicted to shoes! LOL. My hubby asked me the other day while I was cleaning out the closet if I plan to sell any of my high heels. I exclaimed "Absolutely Not!!" I plan to be able to wear them again one day! May everyone have a safe and happy New Year!! Just a little photoshop deal I made! Ahhh, Lisa, a man just doesn't 'get it' ... don't touch a lady's shoes! I wish you the best of joys, life & loves this New Year. Oh what a beautiful share from your heart today. I so love it. It is wonderful that you have been able to find life's little blessings in all that has happened to you. I love it that your daughter has been such a wonderful support for you as well as your DH. That is what family is all about. Now I too, love these shoes you have shared. Oh those pink ones sure grab my heart. I still have several pair, that I have refused to give up. I can't wear a heel anymore either, with my neuropathy in my feet in legs, and being an insulin diabetic, I have to be so careful. So I know right where you are coming from sweetie. I pray that you and your family have a gorgeous New Year's Eve. 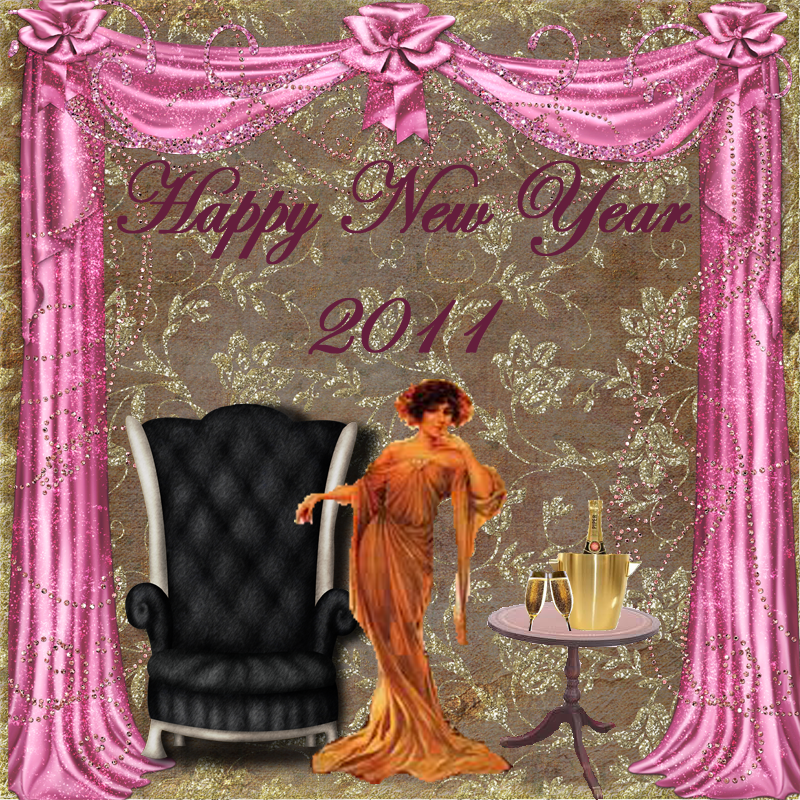 Be safe and warm and I can't wait to share 2011 with you. I am so sorry to hear of your struggles but I believe that everything happens for a reason and it sounds like everyone in your family learned some valuable lessons. I too would love to be able to wear shoes like that but those days are gone for me because of my arthritis. Wishing you and yours a Happy and Healthy New Year!! 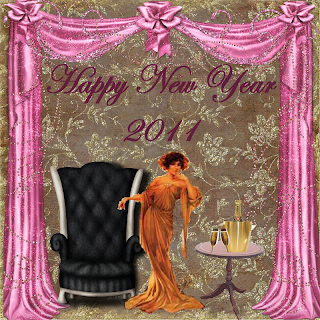 Happy Pink Saturday and Happy New Year! I so hope for a wonderful 2011. It sounds like you are off to a good start. Blessings sweet Lisa, I'll join you on those wishes for the new year, there are so many struggling but I hope they find the blessings in these times as you have. Hubby done lost his mind to ask such a foolish question! Hands off the shoes!!! Happy New Year and prayers for many blessings! What a sweet post. We all are hoping that 2011 will be a great year. Happy Pink New Year. Good health and Happiness for 2011. 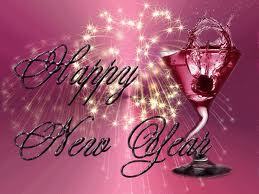 Happy Pink New Years! Love your high heels shoes. I still have a pair of shoes that I had when I was 18 because I can't part with them and I'm old. So, absolutely hang onto those fabulous shoes! Love those shoes! And thanks for posting the mosaic shoe Give-Away. I wish you a healthy and joyous New Year, filled with all you desire! Thanks for your lovely words, I really appreciate you took the time to leave me a note!